Hi! Winter is in the air. It's time to think about your warm wardrobe for the coldest time of the year. I'm here with a proposal to take a look at Banggood's autumn series. 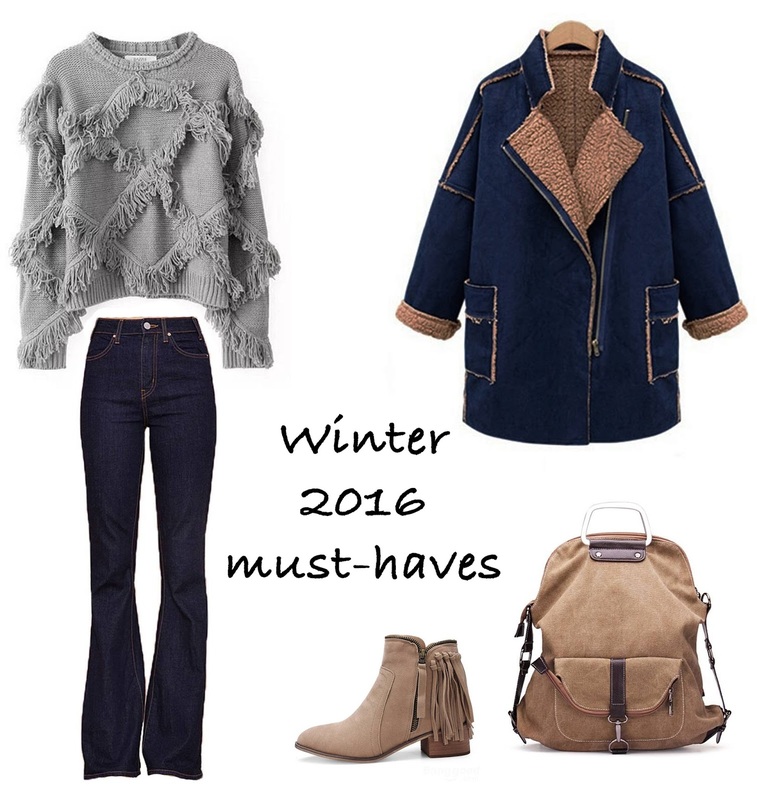 It's a new online store for me, but I have found some really nice pieces for fall/winter 2016 season over there. I hope, this Banggood collage will inspire you to try out new trends this winter. I've been thinking about flare jeans for a long time already! Great collage!